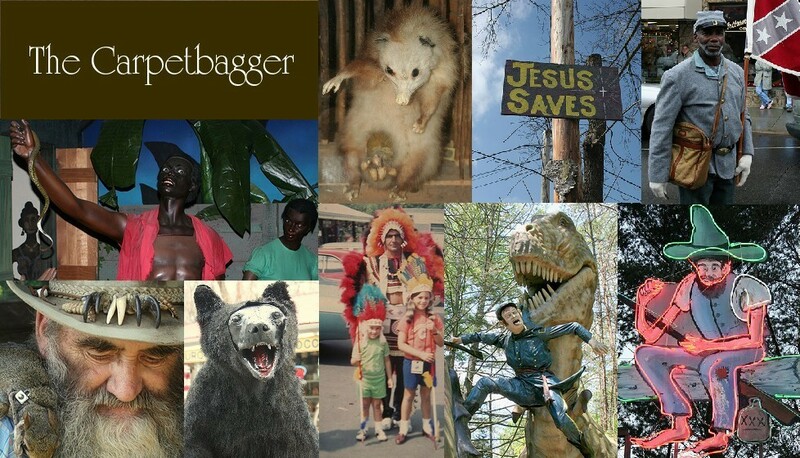 The Carpetbagger: Zombies are Real! Halloween time is upon us and in such times we celebrate all that is spooky and monstrous. Now, I hate to be a giant buzzkill, but the majority of these "monsters" are fake. There are no such thing as ghosts, werewolves, or Frankensteins. But there is no reason to get depressed, as one of America's most beloved monsters actually does exist. Most people don't realize this, but Zombies are real. Now, they may be slightly different from the shambling corpses that terrorize Rick Grimes and his friends, but Zombies were real long before they showed up in movies and television. Zombies originate out of the Voodoo Religion. 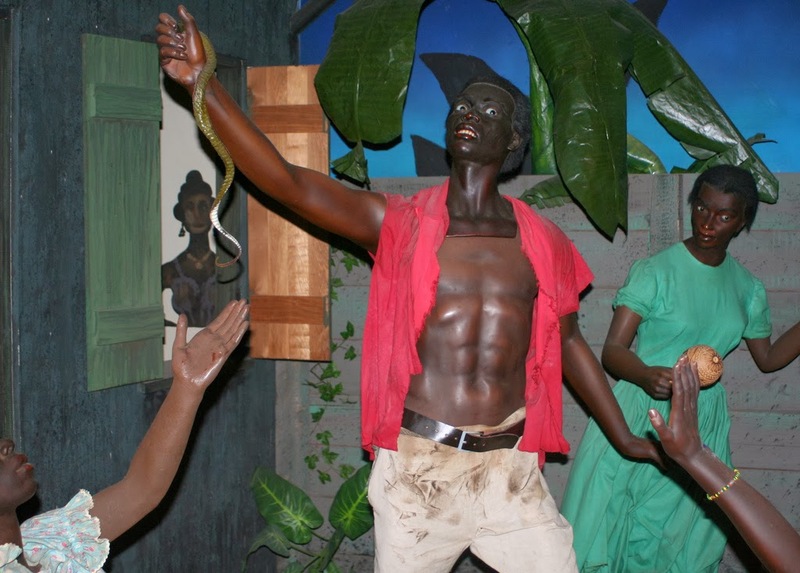 In fact, the term "Zombie" is derived from the word "Zombi" which is the name of a Voodoo Snake God. Powerful Voodoo priests of the darker variety were said to be able to raise the dead and force them to do their bidding. The scariest thing is that there was some truth to this. 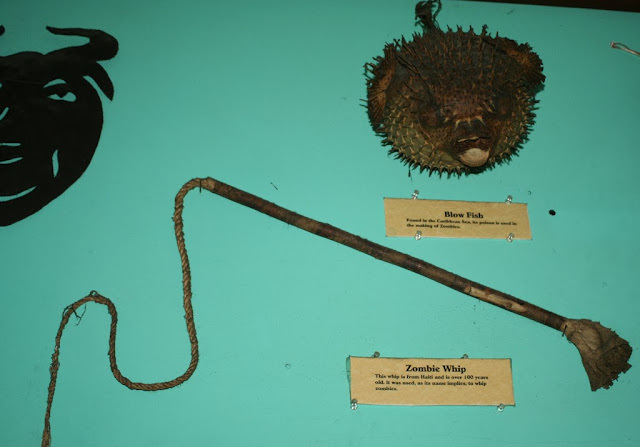 Voodoo priests would administer a poison derived from the puffer fish, which contained a deadly neurotoxin. This would cause the victim to go into a death like coma state that would convince the victims family that their loved one was dead. The voodoo priest would then continue to administer the poison at lower doses to keep their victim in a "zombified state", where they would be in a sort of walking hypnotism where the person was highly suggestable. This would put the Zombie completely under the priests control and would do whatever was asked of them. Perhaps the world's most famous real life Zombie was a man named Clairvius Narcisse, a Haitian man who was thought dead and buried in the ground. He showed back up 18 years later revealing that he had been kept as a Zombified prisoner on a sugar plantation. Clairvius is still alive to this day. He describes the experience as "having his soul stolen". So, technically the Zombie is never actually dead, but is still a shambling slave to their Voodoo master. So does this translate into the rotting brain eating corpse we are used to seeing in movies? The first ever Zombie Movie was "White Zombie", a 1932 film that utilized the traditional real life zombie. The zombies in the movies were slaves under a spell working in a sugar plantation. Over time the use of Zombies in movies was tinkered with and altered to more closely resemble what we see today. In 1968 George Romero released his classic "Night of the Living Dead" which focused around the dead rising out of their graves and eating the living. This is traditionally seen as the beginning of the Zombie in popular culture. Funny thing is, the word "Zombie" was never used in the film and Romero has stated in interviews that he was never trying to portray Zombies. He referred to the monsters shown in his original movie as "Ghouls", of course these creatures invoked the image of the traditional zombie and the two have become forever linked. Our culture is currently in the midst of a love affair with the creatures as we love these movies and celebrate them with such as events as local "Zombie Walks".